Campo Santo offered a tongue-in-cheek response to a Ford dealership’s art appropriation. Campo Santo offered a tongue-in-cheek response to a Ford dealership’s art appropriation. 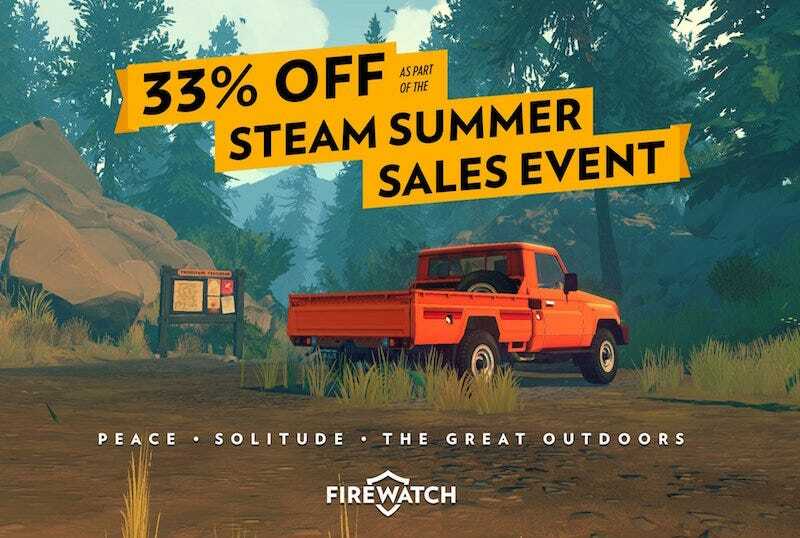 Yesterday, Firewatch’s signature mountain panorama appeared in an ad for a Ford sale without the designers’ permission.